I think all of us can think of a cringe-worthy time in our past (or maybe even your present!) where you've hurt people, destroyed relationships, or turned away from God. As someone who has made terrible decisions in the past and hurt more people than I can count, there are dark moments where there is a war in my heart between debilitating guilt and overwhelming awe at God's grace. 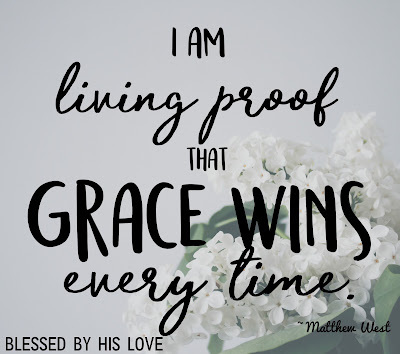 He has taken this broken, sinful person and blessed me beyond belief and I love how that song reminds me that I can rise up in victory and sing out that God's grace wins every time. I've felt very strongly that we need to be having more of a dialogue in the church about mental health, addiction and faith and I'm starting a series of blog posts called #gracewins over the next few weeks. 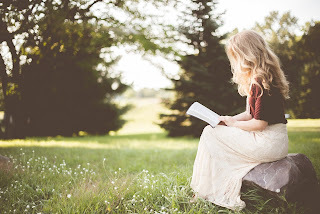 I will be sharing other articles and blog posts from others who have overcome mental health and/or addiction and how God's grace has changed their lives! "Sobriety wins" matched so wonderfully with Matthew West's lyrics that I knew it was the perfect article to start this series! Kristen's honesty and vulnerability about her struggles with addiction and her ultimate redemption moved me and offers hope for anyone who is struggling with the chains of sin or addiction! and all are justified freely by his grace through the redemption that came by Christ Jesus." I hope that this series will inspire you and give you hope. We don't have to let guilt and shame destroy us, we are forgiven and victorious in Christ. 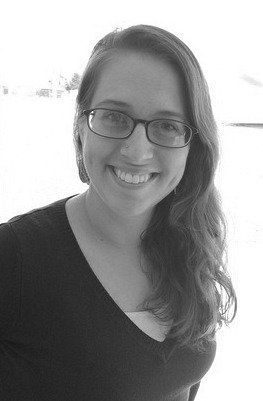 So check out Kristen's article, and remember, grace wins every time. 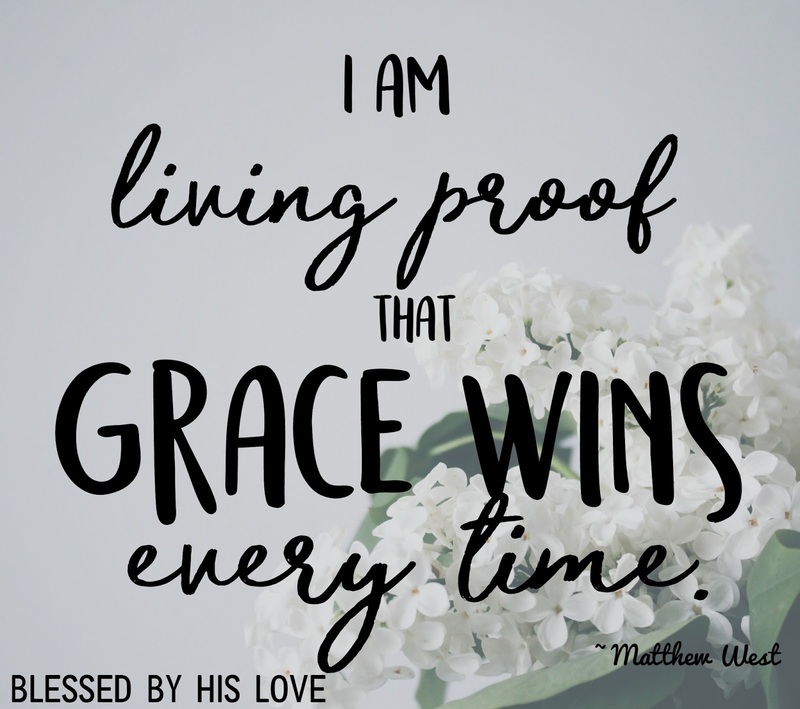 Want to share your experience of how you are living proof that grace wins every time? Email your story or blog post to blessedbyhisloveblog@gmail.com to be featured on this blog! Wow Hilary, this brought me to tears. I too love that song and think it does fit perfectly. Ironically enough, I was in the car yesterday when Love Broke Thru came on and it was the song that carried me through as I prepared my testimony for all to see and then shared it. Thank you so much for the kind words. I pray that God blesses this new series in your blog and that many lives are changed as a result of it.